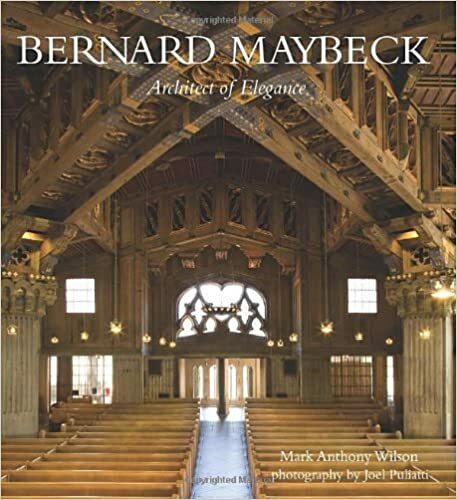 The work of Bernard Maybeck has influenced generations of architects. His landmark buildings include the Palace of Fine Arts and First Church of Christ, Scientist. His emphasis on an open use of natural materials marks him as a pioneer in sustainable architecture, or “green design.” This book not only encompasses his most memorable works but also includes letters and drawings from the family archives never before seen by the general public.